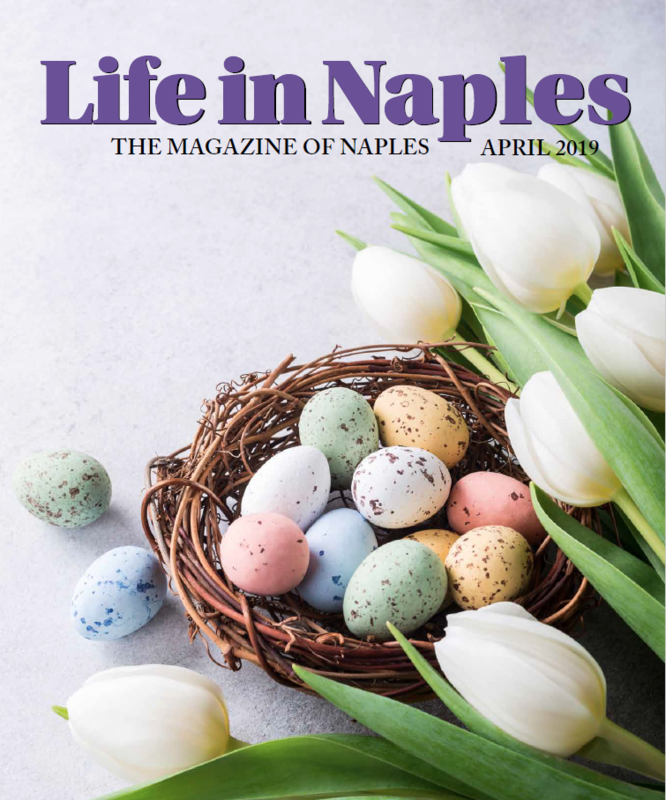 I think I finally figured out why I insist at the beginning of every Life in Naples article that I write why I’m so obsessed with putting the date that the article is being written in the first sentence. Unlike newspaper journalists who can write their story and know that it will be seen online today and in print tomorrow, I know you as the reader won’t see this article until the first week in February. Well today is December 22nd, and I finished my Christmas gift shopping. Usually I wait until Christmas Eve day to do it, but this year I’m feeling proud of myself for getting it done early. To be perfectly candid my wife Chris does 90% of the shopping for everyone else and I just shop for her. We have an agreement that we only buy stocking stuffers for each other so don’t give me a lot of credit for the little shopping that I do! It is fun celebrating both Hanukkah and Christmas and after being married for thirty-three years we have it all figured out. This year for me as Mayor it was two Hanukkah celebrations, and two Christmas tree lighting’s, our City of Naples Christmas parade, Tuba Christmas, and tonight at Palm Cottage I read ‘Twas the Night Before Christmas. I truly love this time of year, even the traffic doesn’t bother me! Speaking of traffic, one of my campaign pledges a few years ago was to try and do something about the horrendous traffic we get during the busy season in Naples. Well, we have just installed the latest in traffic controllers for our City which allow us to monitor almost every traffic light in the City and actually control how long they stay red or green depending on how the traffic stacks up at the lights. I am truly excited about their installation and we will definitely know the technical results after the end of season. With that being said I’ll know the results if and when I get stuck in traffic this season! Last month I published a winning essay from a Fifth grader at Lake Park Elementary school which was one of two winning articles. Both winners were girls. The winners of the contest would get to ride with me in our annual City of Naples Christmas Parade. The challenge was that the essays had to be about the Grinch, and they had to make him the “Kind” Grinch. Today I’ll share the other winning article also by a Fifth grader. They both did a great job and I’m sure I couldn’t have done as well. Actually, there was no way I could do as well as they did. Here it is, enjoy! They looked the opposite of down He closed his eyes and listened to their song And decided to right his own wrong. He gave them their presents and cut the roast beast He thought that what he could do at the least Some people said his heart was two-times too small, well on that day his heart grew three times overall. community and before I mention this cute tiny barbecue place I do it with some hesitation because once you try it I know that it narrows my chance of getting in there next time I want to because there won’t be any seats left for me. The name is FUSE and it’s located at 2500 Tamiami Trail North. There are two restaurants located next to each other both owned by the same couple and the other is Fuse Global Cuisine. Without going into great detail, it just might be the best barbecue I have ever tasted. It is definitely worth a try! One more to try is the newly renovated Pazzo! on Fifth Avenue South. The atmosphere and food are excellent!!!!! Enjoy the gorgeous month of February I’m glad you’re here! I do respond to e-mail at: mayorbill@naplesgov.com feel free to drop me a line and share your thoughts about our City. 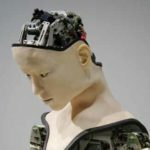 a message from your publisher…Naples is very Family Friendly Artificial Intelligence Boon or Bane?